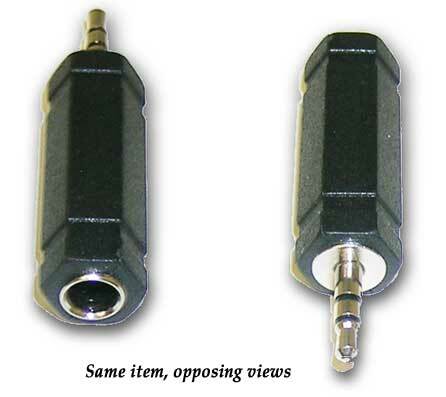 This handy little connection jack is commonly used with headphones or audio cables to “reduce” the size of a 1/4” Male connection cord to a 1/8” (3.5 mm) size. Casio Keyboard Headphone output connections can be either size depending on the keyboard model. 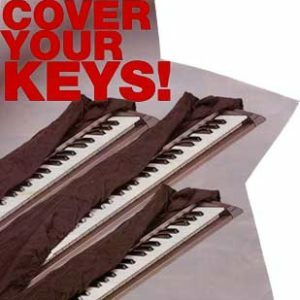 It will work for either Stereo or Mono applications if your keyboard is not a stereo instrument. 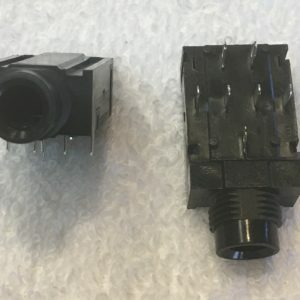 This also has many other applications and can be used with Ipods, many digital cameras, CD players, tape recorders and video cameras. Our price includes nearly $1.50 in First Class mailing charges so this is a non-returnable item.